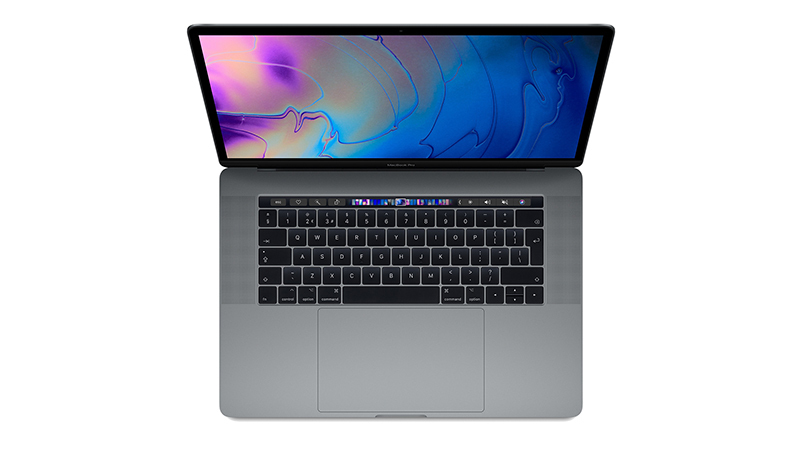 The new Apple MacBook Pro 15″ with Touch Bar features 8th Gen 6-core processing power delivering up to 70% more power in a thin and light body. 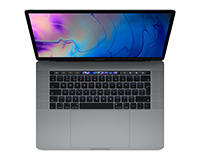 The Touch Bar has been improved with True Tone technology and this model now features dedicated Radeon Pro 560X – 4GB Graphics delivering a performance boost compared to the previous model. With four new Thunderbolt 3 ports, you can charge, transfer data and support two 5K Displays from one connector. 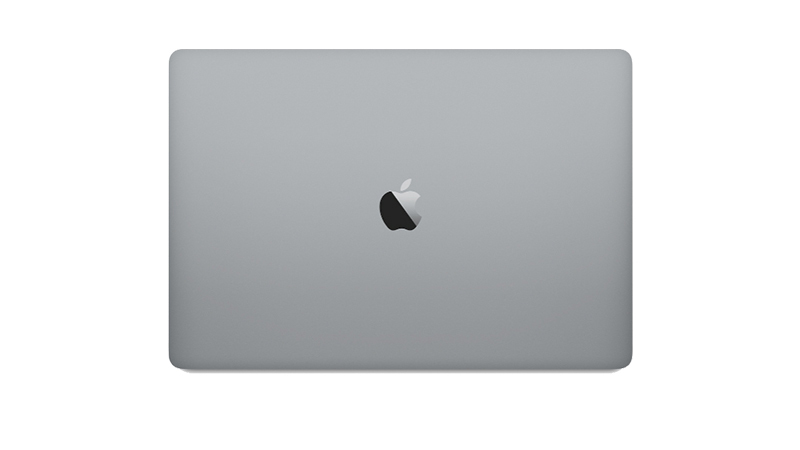 Lease the MacBook Pro 15″ with Touch Bar from HardSoft and get a 3-year warranty. Need more graphical power? Take a look at our Sonnet eGFX Breakaway Box with Radeon RX 64 Graphics! 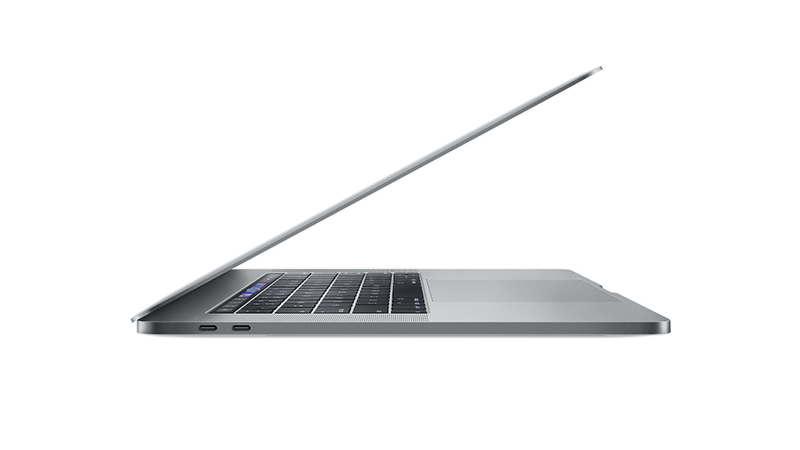 The New 2018 MacBook Pro 15″ is more powerful than ever! Leasing the all-new 2018 MacBook Pro. One Price, with everything Covered.